Which Diet Deserves to be Called, “The Best”? There can be many reasons why people choose to diet, but perhaps the most popular reason behind choosing an eating plan is losing weight. The number of effective diets just for losing weight can be overwhelming for someone who is trying to find the best way to shed a few extra pounds. But there can also be any number of other reasons to select a particular diet plan including lowering elevated blood pressure or “bad” cholesterol; or maintaining normal sugar levels. It’s even possible to choose diet plans that help you achieve specific goals like maintaining a healthy weight or build more muscle mass. No matter what your personal goals are there is certainly a diet plan that is designed to help you reach them. Out of all the diet plans, is there one that we could label, “the best”? 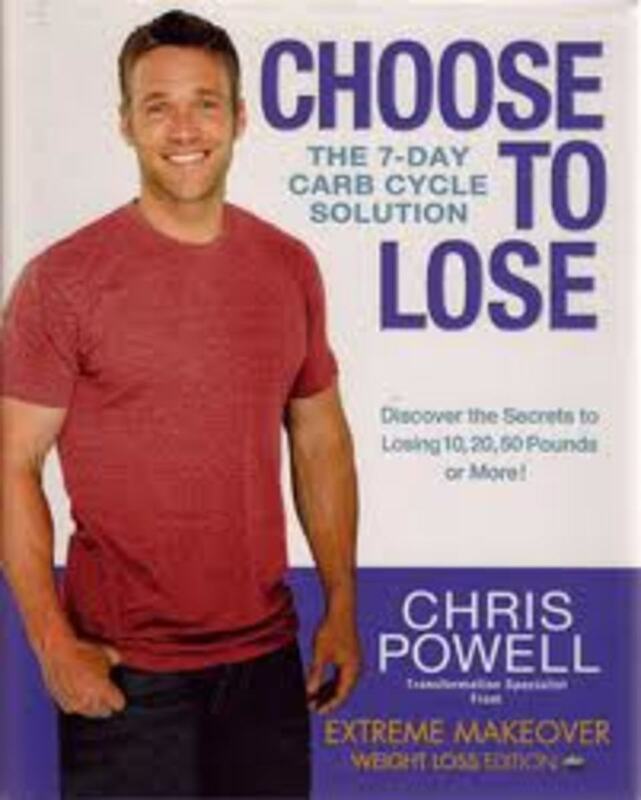 Is there one that stands above the rest and is useful for just about anyone who desires to have a healthier lifestyle? The Nutrisystem Diet – Nutrisystem has a tried and true eating plan that is effective at helping individuals lose weight over time. It’s very easy to follow since the plan is actually managing your meals for you. They come premeasured and in determined portions. The plan explains when and what to eat. 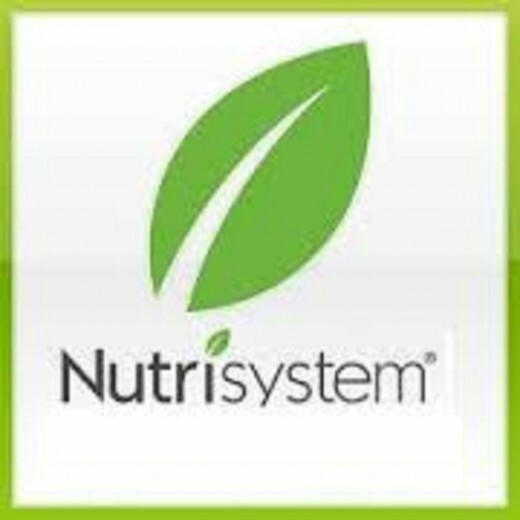 The primary focus of the Nutrisystem Diet is to restrict caloric intake. It’s great for losing weight and preventing or managing diabetes. South Beach Diet – for those looking for a diet that is low-carb and very similar to the Atkins Diet and the Paleo diet, the South Beach Diet fits the bill. By avoiding “bad” fats and carbs dieters, usually lose 8-13 pounds in just the first couple of weeks. 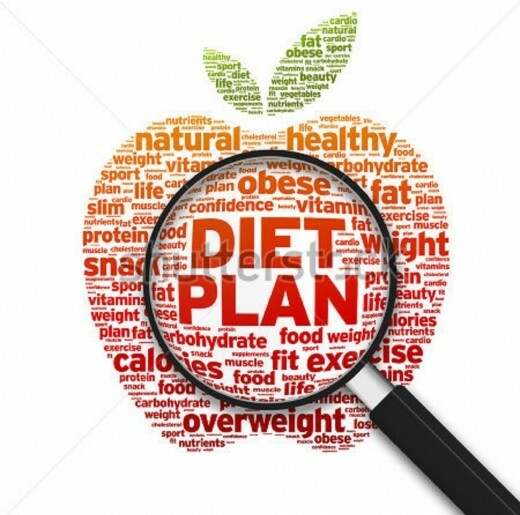 The diet plan calls for eating lots of veggies, eggs, lean protein such as turkey and chicken, nuts, whole grains and low-fat dairy products. 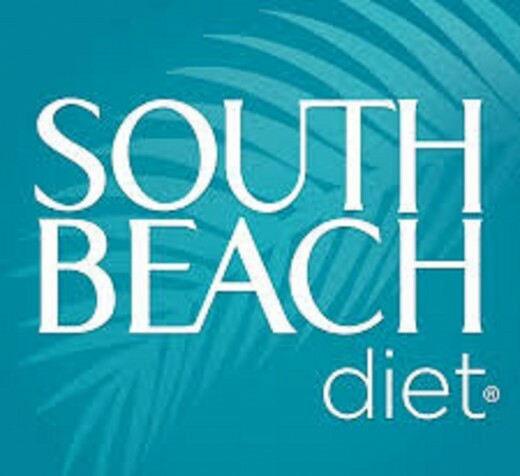 As a whole, the South Beach dieter will consume fewer carbohydrates and more protein and healthy fats than normal. While there are no known health risks associated with this plan it is not useful for managing or preventing diabetes nor does it have any direct link to benefits for the heart. Weight Watchers – Weight watchers have a substantial program for individuals who desire to lose a few pounds. It’s not just about counting calories, but it is about valuing what you eat. WW works on a point system, and participants have a daily “point target” that they should not surpass. Their point target is developed based on their gender, age, height and weight. Healthy foods such as most fruits and veggies are not worth any points so dieters can consume as much as one likes. The idea is that you won’t get as hungry, nor will you feel deprived when there are foods that you can eat in large quantities. 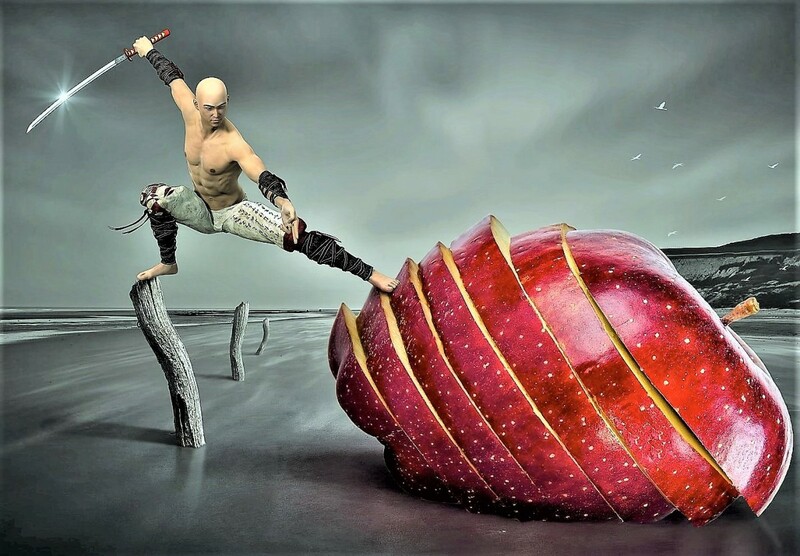 This diet is relatively balanced, but it is up to the dieter to make sure they make healthy choices. 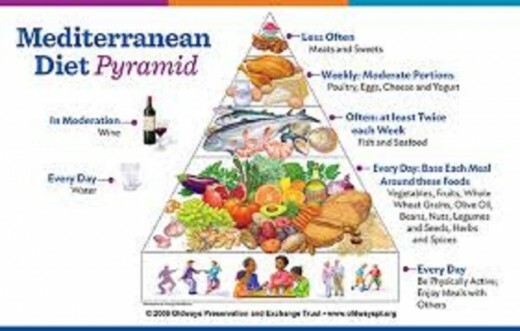 Mediterranean Diet – Eating a Mediterranean diet can have a wide variety of health benefits. 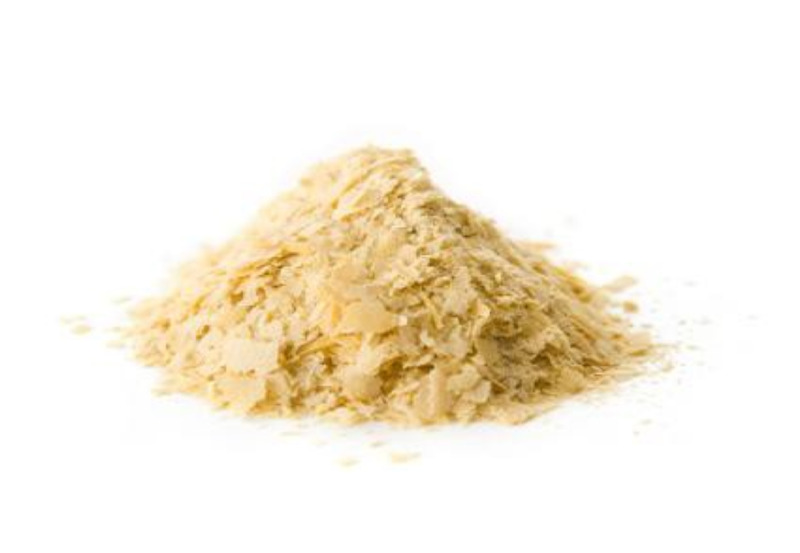 It’s been known to help prevent some serious, chronic diseases like cancer, diabetes, and heart disease. It can also help you shed a few pounds. It is an eating plan based on foods that you generally consumed in the Mediterranean region. These include and emphasis on vegetables, fruits, beans, olive oil, fish, legumes, nuts, eggs and cheese. Red meat and sweets are consumed only on special occasions. 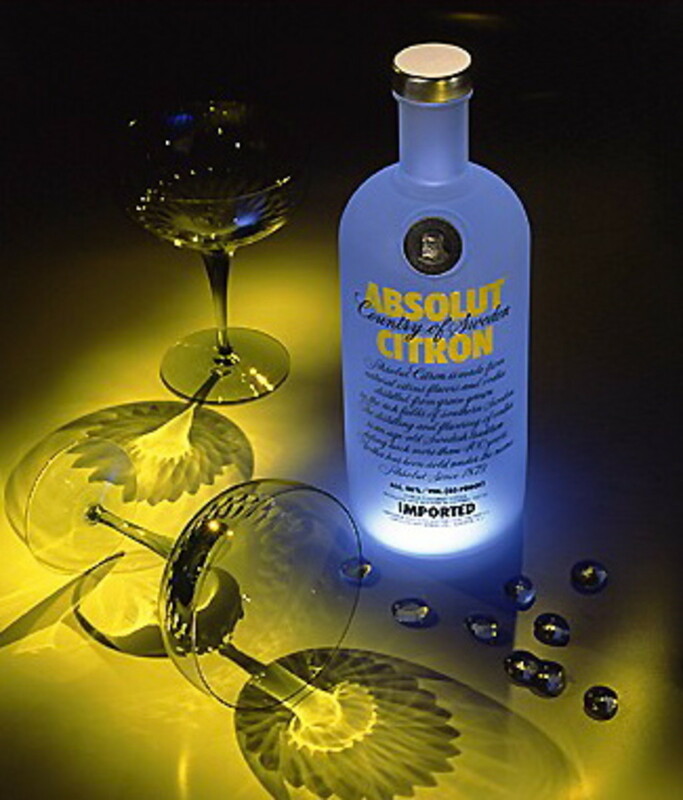 You will also want to mix in a variety of herbs and spices along with a little red wine. The Mediterranean diet has cardiovascular benefits and can help reduce both high blood pressure and bad cholesterol. What’s the “best” Diet Out There Today? Using the term, “the best” can be tricky when it comes to helping people choose an appropriate and effective diet plan. 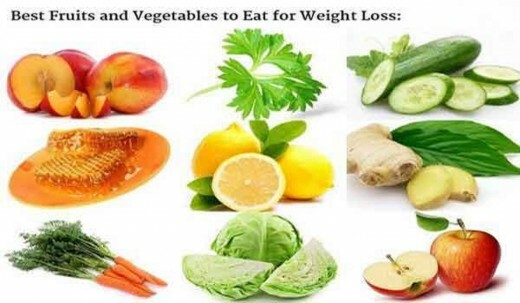 Any of them may be effective at weight loss and have a variety of health benefits. But is there one that is the most well-rounded and healthiest for anyone who follows it? 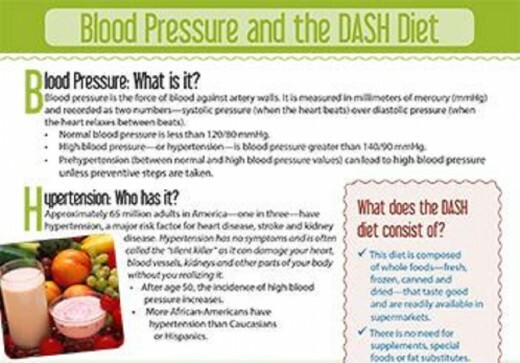 Perhaps, The DASH diet was designed to help individuals who need to lower their blood pressure. The key to the DASH (Dietary Approach to Stop Hypertension) is to follow it closely. It is already very balanced in its approach, and it resembles the Mediterranean, Mayo Clinic and TLS Diets. It is also very close to a vegetarian diet so it may help you lose a few pounds while reducing high blood pressure. What Makes the DASH so Healthy? 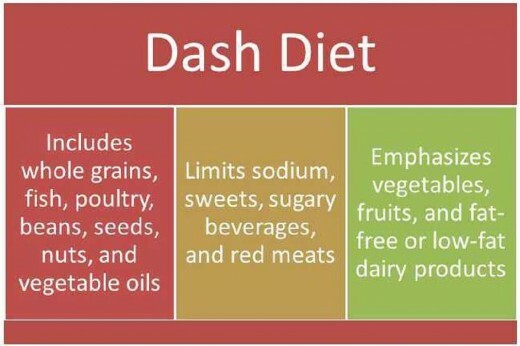 The DASH diet takes a well-balanced look at foods that makes it one of the best for maintaining a healthy lifestyle. You’ll still make healthy choices like eating plenty of natural whole grains, lean protein and low-fat dairy products along with lots of fruits and veggies, but you’ll also step away from red meats and sweets. Mainly, an individual chooses their caloric intake based on their dietary needs and levels of activity and then consumes healthy, wholesome, nutrient rich foods. It is perhaps the best diet available which helps shave off a few pounds while preventing heart disease, high blood pressure, and stroke. Even though DASH maybe designed for those who have high blood pressure or are at high risk for developing it, the diet is a well-rounded and applicable for anyone who wants to pursue a healthy lifestyle. Which Diet do you think is the best?